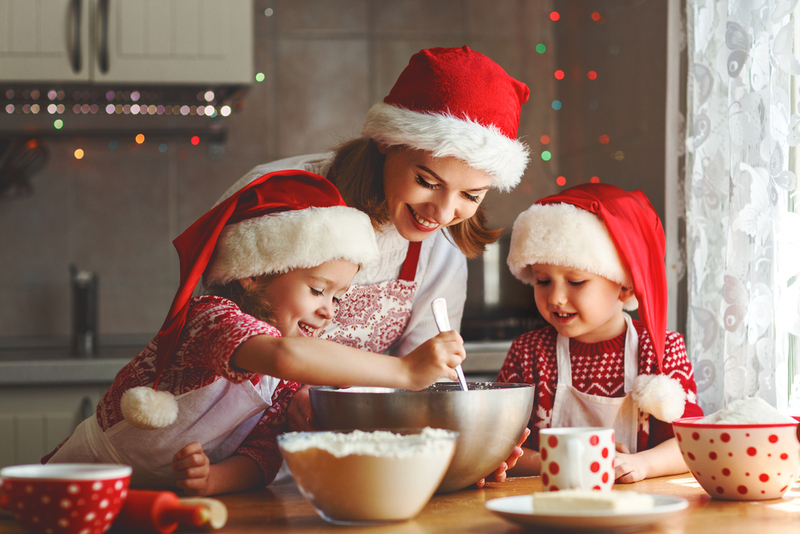 5 fun Christmas activities to do with your family during the holidays! Making a gingerbread house creates a magical moment with your family I recommend you try this. – Start from scratch and take inspiration from your favorite places. When rolling out your dough, make sure it is of even thickness before baking. This helps with construction later. – Build your house on a cutting board or serving tray so it can be moved easily if needed. – Trim baked gingerbread with a serrated knife. – Use royal icing. Just make sure it’s the right consistency, not too stiff, neither too runny. Put in piping bags. – Get creative with candies. Incorporate your family’s favorites and create your windows, the roof, etc. Sledding is a fun wintertime activity for adults and children. – Get the right sleds. Make sure they have brakes to slow them down. Avoid sleds that can’t be steered. – Dress appropriate for the weather, and avoid wearing scarves or any clothing that can get caught in a sled and pose a risk of strangulation. – Choose the right hill/place to go sledding. Not all hills are safe. – When you are in the sled be very cautious at all times. – Keep your arms and legs within the sled at all times. – If you find yourself on a sled that won’t stop, roll off it, and get away from it. – Have fun and enjoy your time sliding. Ice skating is one of the best ways to enjoy the season. – Have the proper gear. You’ll need a pair of skates for everyone. – Have a good set of winter clothes (thick socks, hat, jacket, gloves, scarf). – Make sure when you get to the skating rink that you warm up and take it easy the first time you go in unless you already know what you are doing. – Start with basics until you’ve mastered skating without falling. 4. Christmas movies with hot chocolate. There’s nothing quite like Christmastime. When the cold, snowy season comes, what better time to curl up on the couch and watch some Christmas movies with your family. Here are some Christmas movies to put on your to-do list this holiday season. – The Nightmare Before Christmas. – A Charlie Brown christmas. – How the Grinch Stole Christmas. 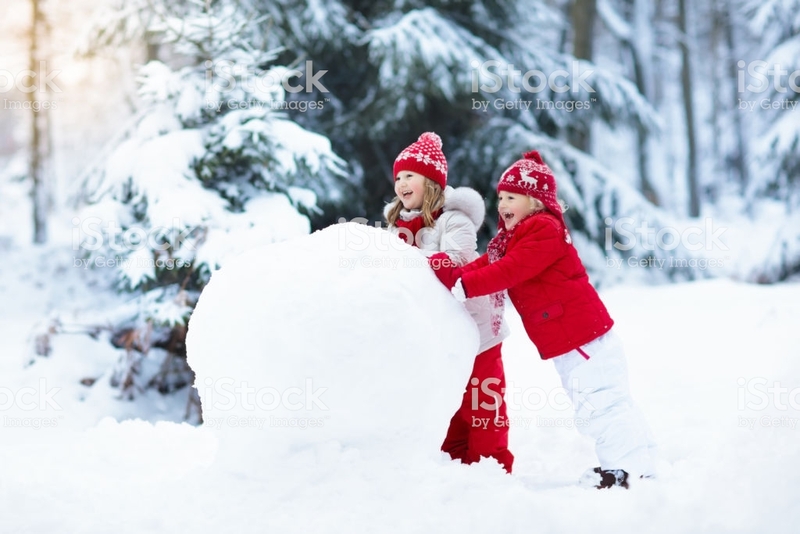 Get outside this winter and spend some quality family time building a snowman. – Get outside in the cold. – Get a snowman kit or just simply get a top hat, a scarf, sticks for the arms, eyes, a nose and mouth. – After you’re done getting the things you need, start rolling the snow and making 3 big balls of snow for the body. – Start getting creative outside in the snow and start building your snowman. I hope you guys enjoy this suggestions!